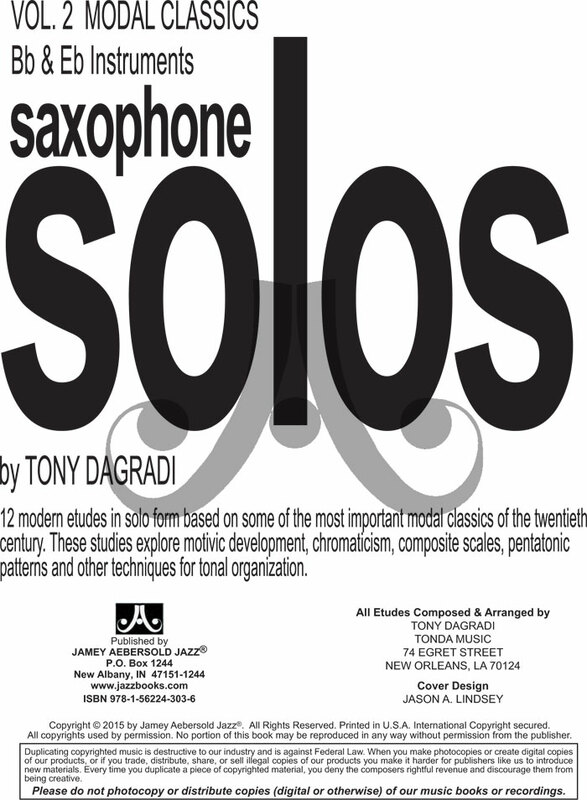 by Tony Dagradi. 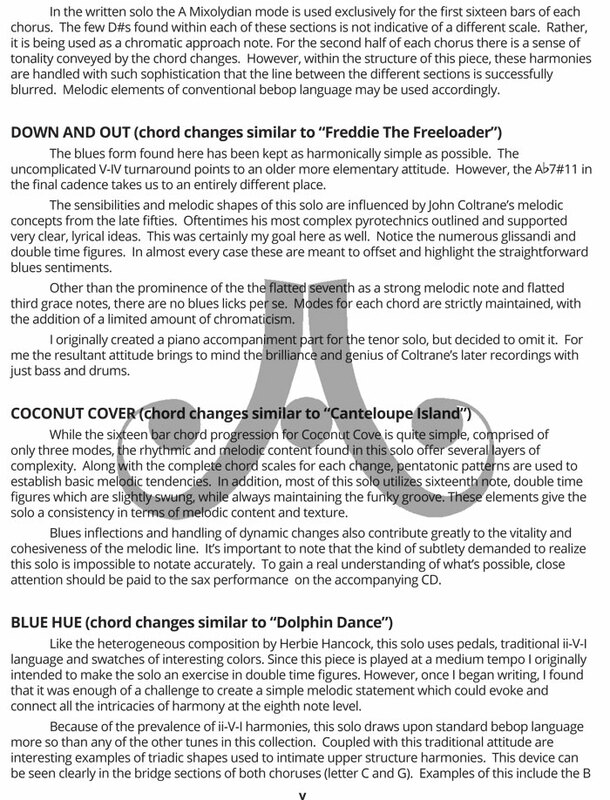 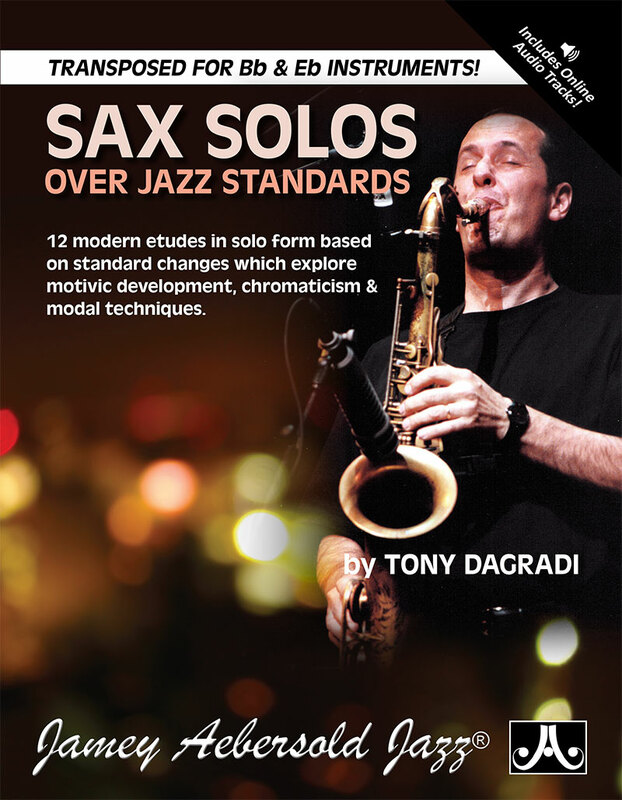 Tony’s second book of Jazz Solos concentrates on the chord changes to well-known modal “Standards.” Soloing over one chord for an extended period of time presents a unique set of challenges. 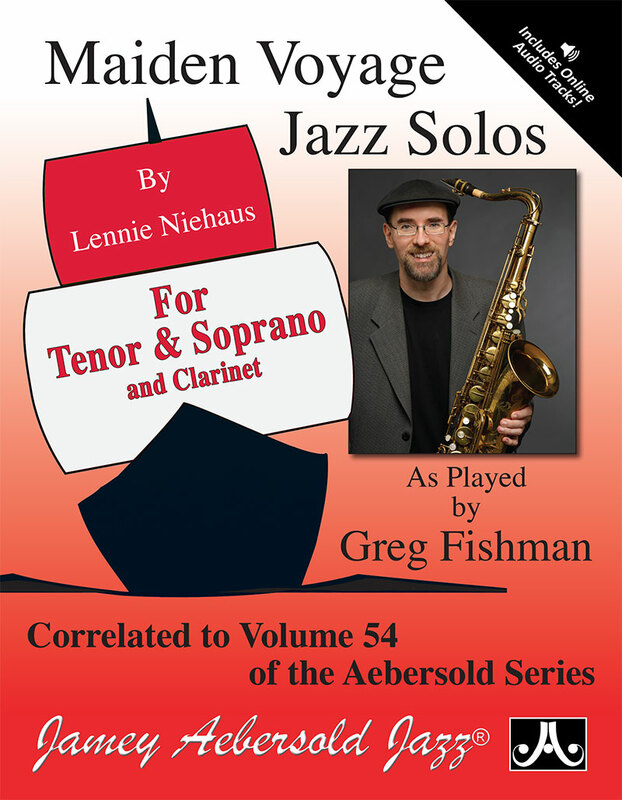 These solos utilize both common and “secret” techniques employed by the masters to help you improvise musical and exciting solos. 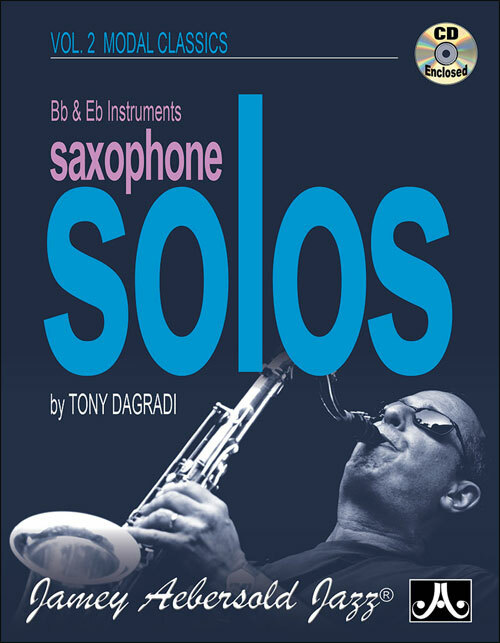 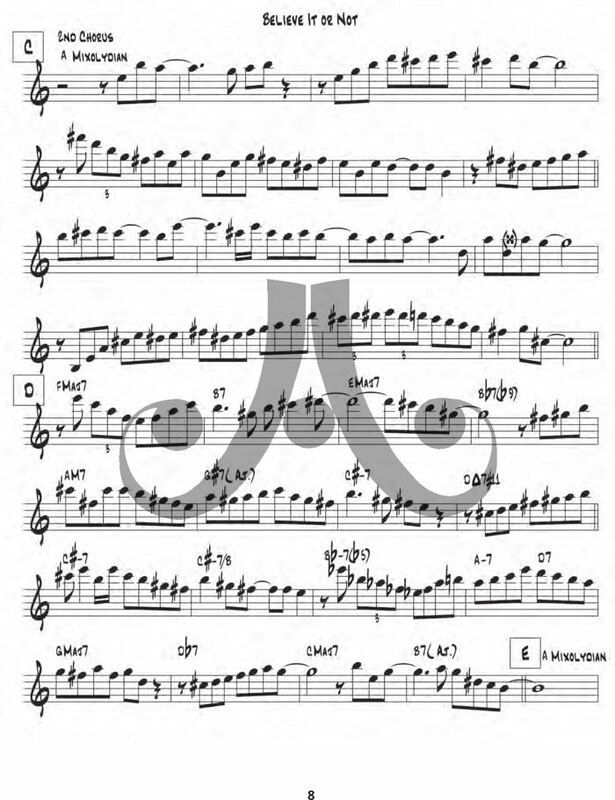 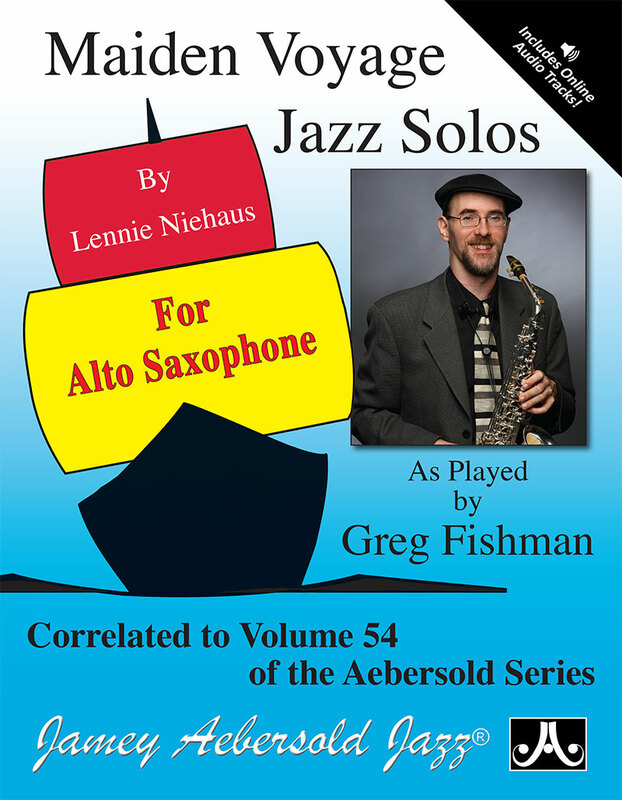 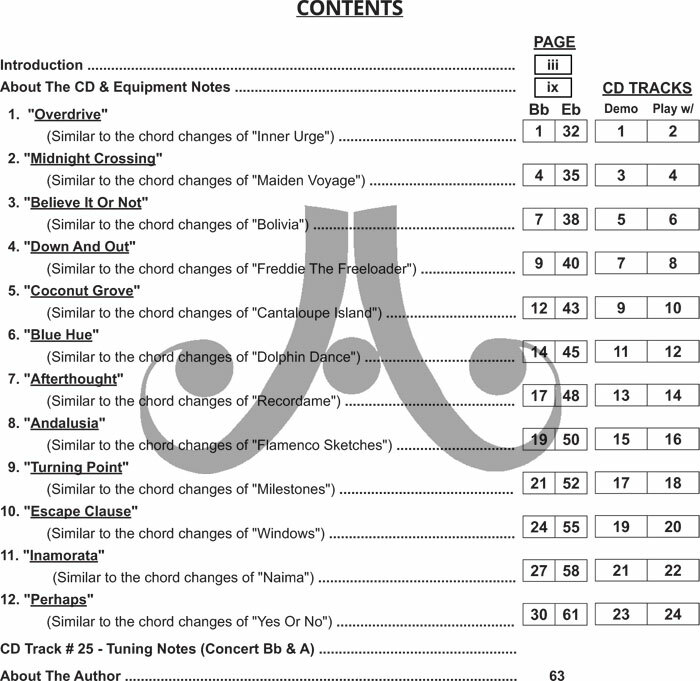 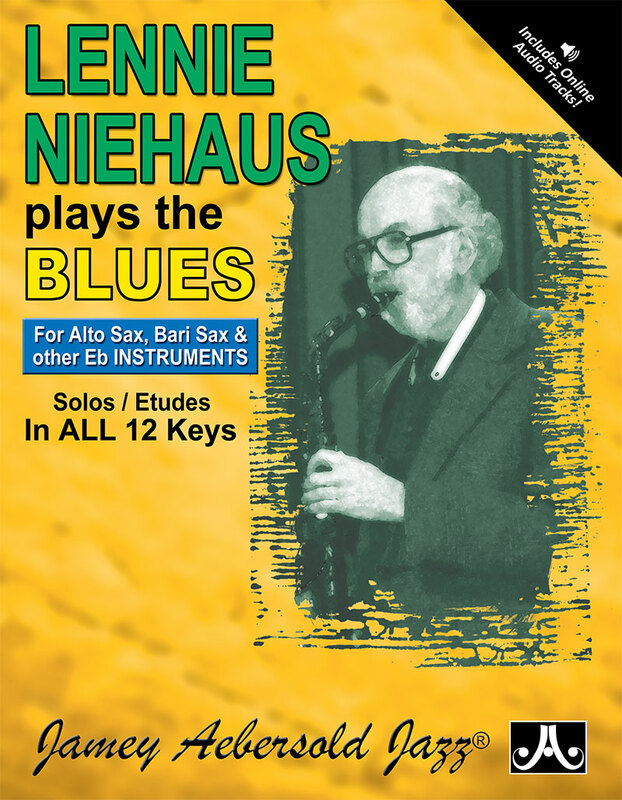 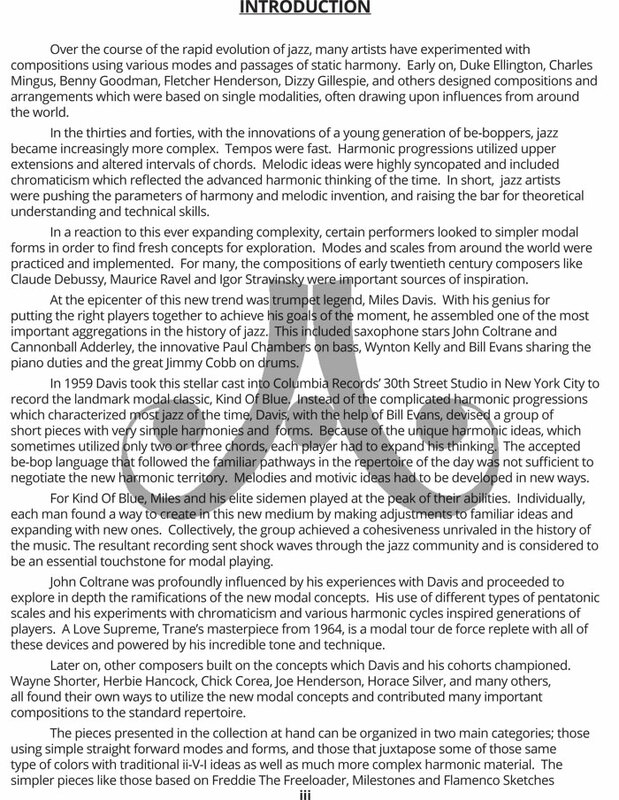 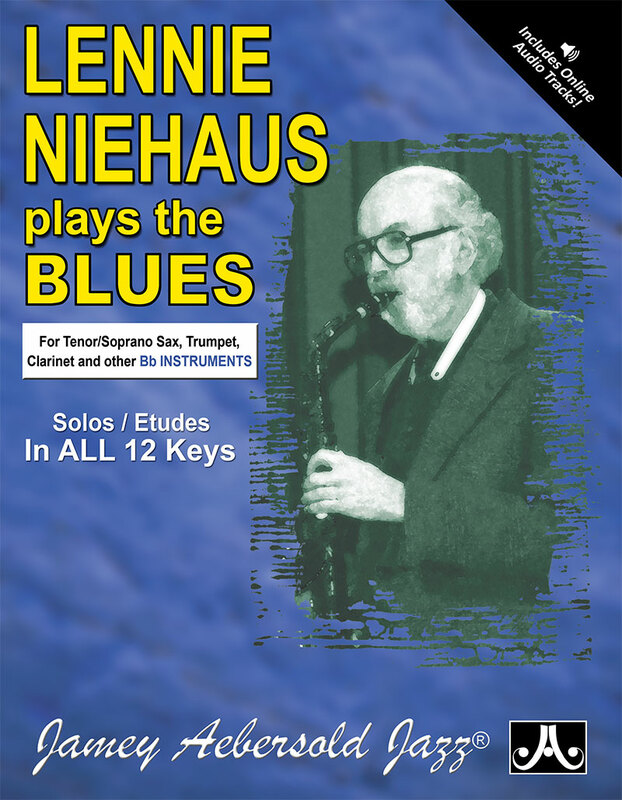 The book includes parts transposed for both alto and tenor sax and the CD includes both full performance tracks and “rhythm section only” play-a-long tracks.